Need a Sophisticated Clamping or Fixturing Solution? We’ve Got It! Tool-Krib Supply is your source for an extensive inventory of clamps and fixtures for your workholding needs in aerospace, automotive, medical and other industries. Whether your metalworking shop needs hydraulic or pneumatic power clamping configurations, a double-acting hydraulic vise for a robotics application, or a uniquely designed fixture for a custom application, count on Tool-Krib. 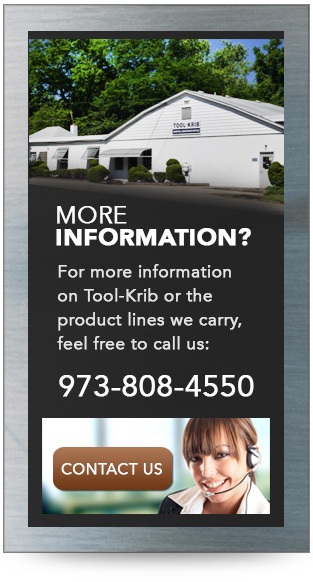 Serving customers in New Jersey, Pennsylvania, New York, and elsewhere in the United States and around the globe, Tool-Krib has built an enviable reputation over its 75-year history as the go-to supplier for quick delivery of top-quality fixturing and clamping solutions, as well as related products for the metalworking industries. Tool-Krib’s manufacturers rank among the premier vendors in our industry worldwide, with extensive product lines and arrays of unique offerings to satisfy our customers’ clamping and fixturing needs. 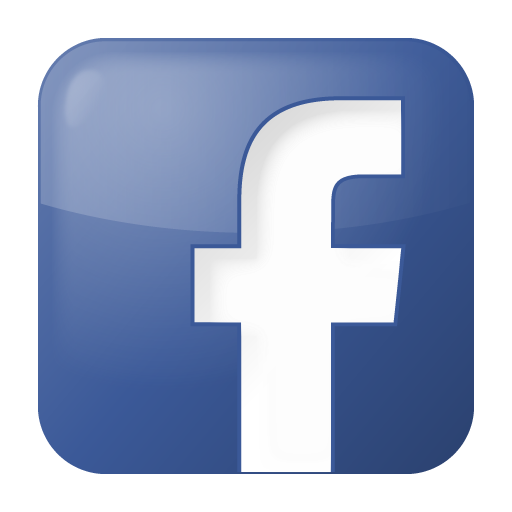 Chick – subplates, vises, tombstones. Jergens – Ball Lock® Mounting Systems, five-axis quick-change fixturing, vises, power clamping, workholding components, and locating components. Mitee-Bite – specialists in low-profile clamping and workholding; vacuum chucks. Schunk – lathe chucks, chuck jaws, stationary workholding, toolholding systems, special hydraulic expansion technology. Stevens – specialists in modular fixturing. Suburban – pallet fixtures, tooling plates, angle plates, sine plates, magnetic sine plates, electro-magnetic chucks, magnetic surface grinder chucks, V blocks, parallels. TE-CO – tooling components, gaging and inspection for setting up your machine, spring-loaded devises, toggle clamps, hoist rings, vise systems, columns and plates. We supply clamping and fixturing products to any industry that uses metals in its manufacturing, from general machining to aerospace and defense, medical, energy, automotive, and general engineering. In addition to our clamping and fixturing solutions, Tool-Krib supplies myriad products to support metal manufacturing from start to finish, from machinery, air and power tools, chucks, band saw blades, tool holders, cutting tools, boring tools, threading tools, coolants, abrasives, precision tools and personal protection equipment to assembly fasteners, adhesives and tapes, and material handling equipment. We also carry a full line of maintenance, repair and operations (MRO) supplies. Our expert sales force—whose members average 26 years in the business—is ready to help with all your needs. Should you not find the exact clamping or fixturing solution you’re looking for, please contact us for assistance with a stock or custom order.